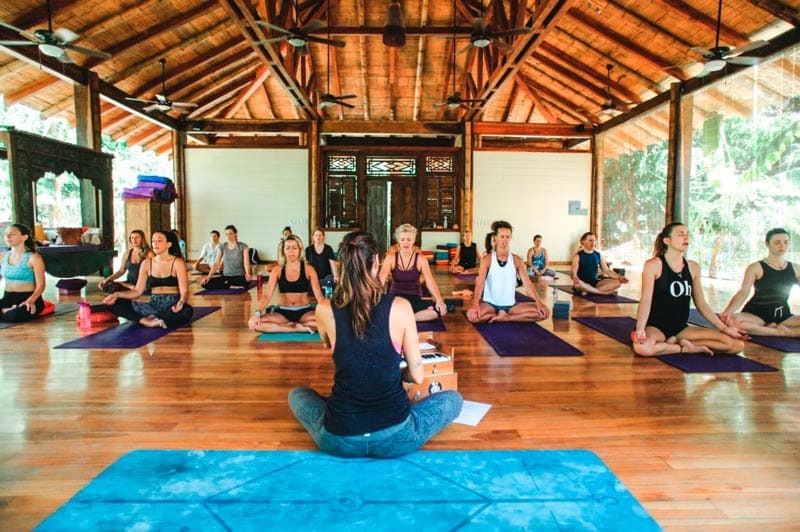 As commited students of yoga, over the years of practicing with out yoga classes and retreats we began to notice, with curiosity and awe, subtle yet profound awakenings in our daily lives. 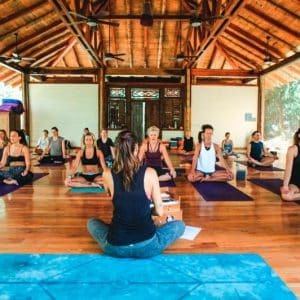 These shifts occurred on so many different levels, appearing spontaneously and increasing our connection to life and spirit, that we began to feel more happy and free. 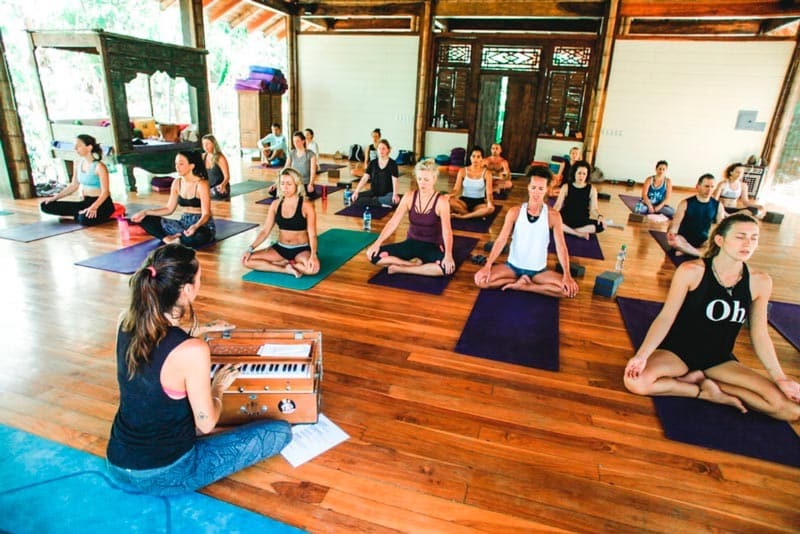 Our wish to share this gift with others grew into one of Pranamar’s main focal points. 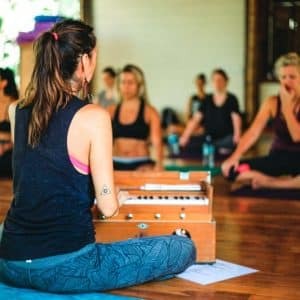 Thus our yoga shala is built as a space to bring people together… to celebrate, to learn, to grow, and ultimately, to experience our Divineness. 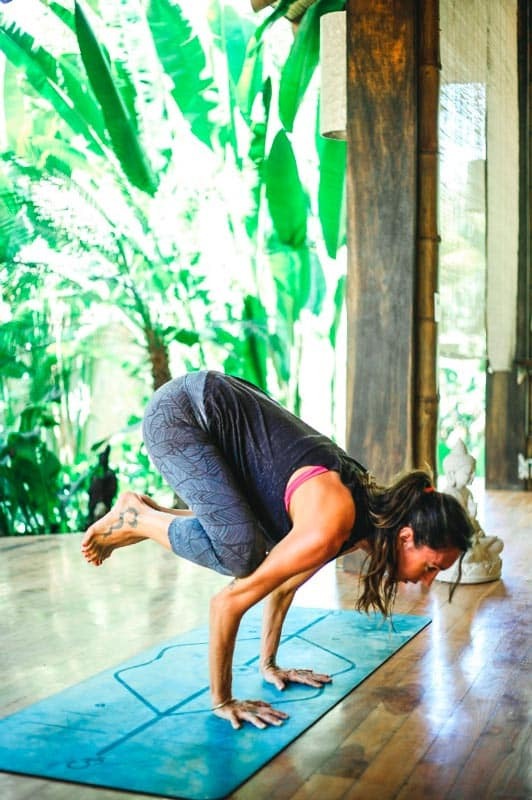 We believe the practice of yoga is for people of all ages, all levels, all intentions. 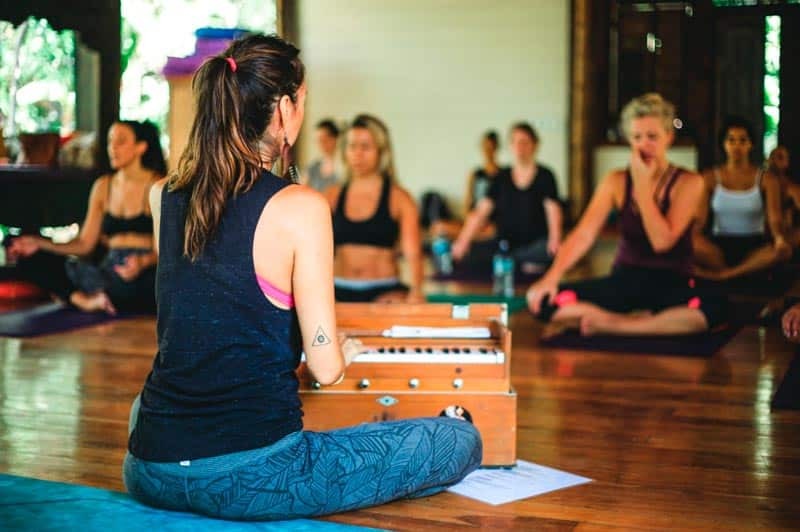 Our classes will challenge you physically, but more than that they will be an opportunity to increase self-awareness, knowledge and joy. 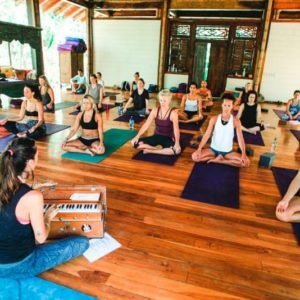 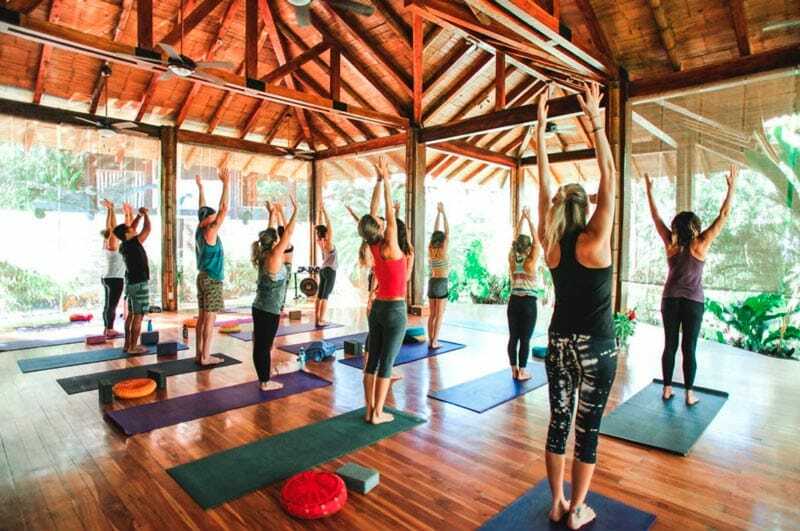 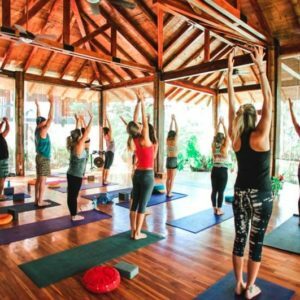 We welcome you to join this Yoga Retreat in Costa Rica of celebration of Life!